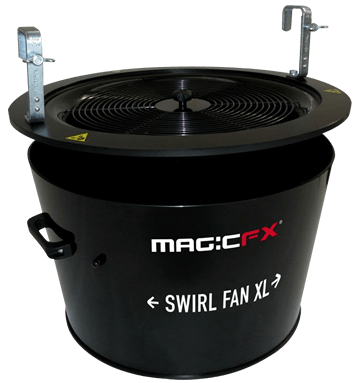 The Swirl Fan provides us with a means of creating a silent fall of confetti over a stage, studio or dance floor. 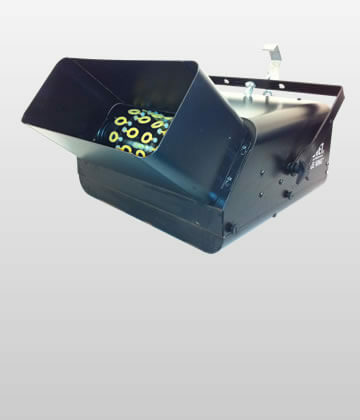 The hopper is loaded with confetti which can be launched in around 2 minutes on full power and up to 8 minutes when controlled via a dimmer. The confetti is projected up to 3m in every direction, giving a floor coverage of around 30m², with more possible if the venue is high enough. 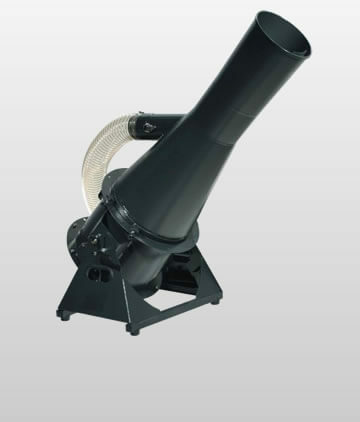 Given the quiet operation, this unit is perfect for film and TV, as well as for creating a subtle fall of petals or snow at a fashion show.